I was Queen Bee for January/ February! 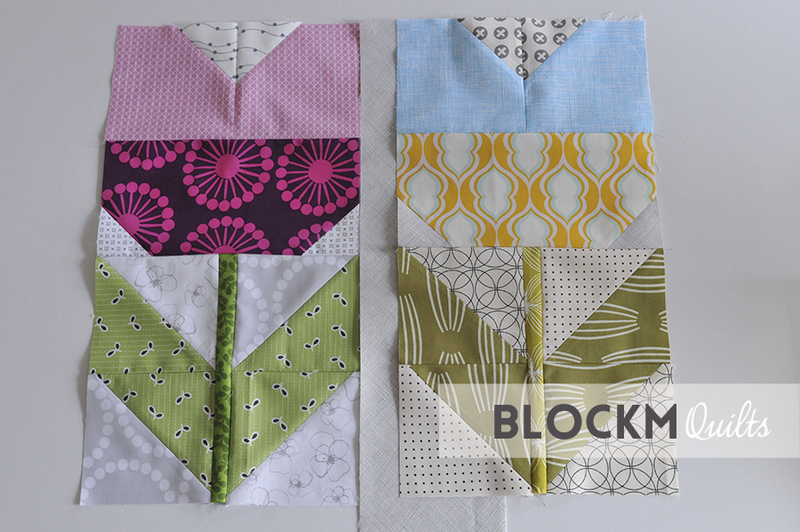 It was my turn in January/ February to be the Queen Bee for my Quilty Circle of Bees. I chose a gorgeous pattern after seeing this quilt made by friends of Maureen Cracknell. It's the Amsterdam pattern by Cloud 9 Fabrics and available for free as a download here. And these are only a few of the amazing blocks I received from my really busy bees as they did a lot more blocks than I had asked for. What a great bunch of flowers on my design wall! I only have to do two more blocks and then I can piece the quilt top already. 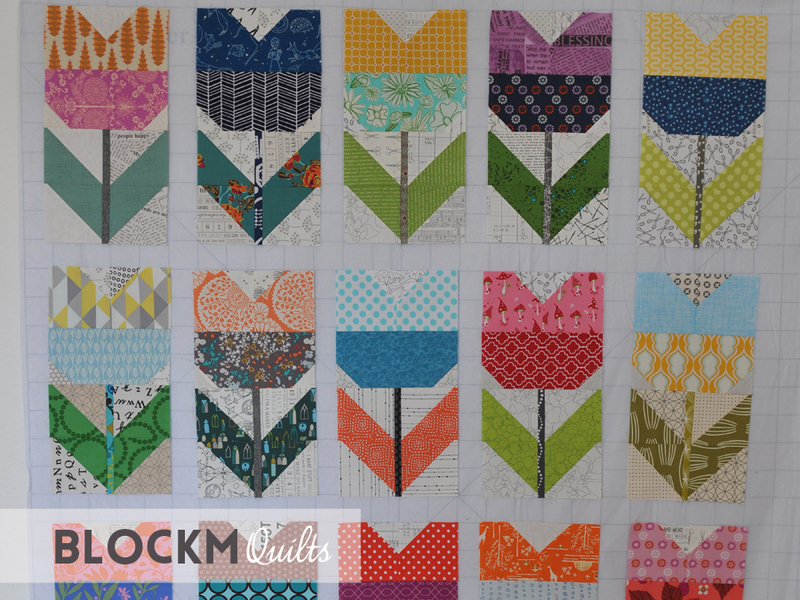 This will be such a happy quilt and perfect to bring on spring! !